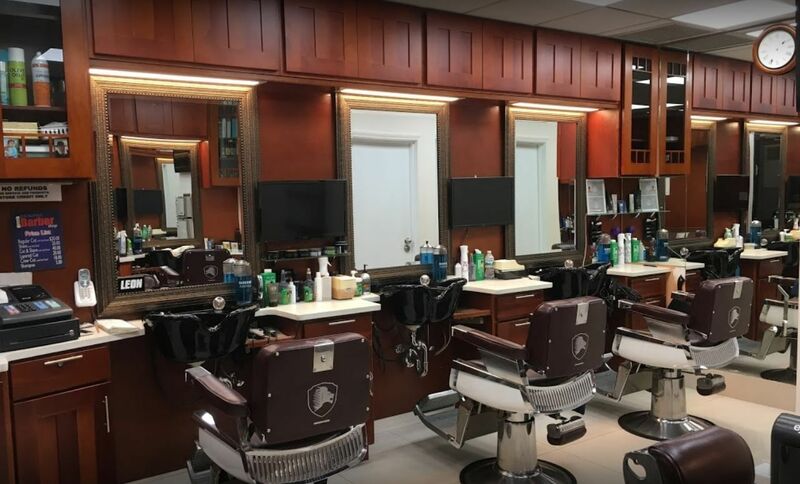 If you are trying to find a hair salon in New York, NY, come to Xpress Barber Shop. Our staff is very experienced and is sure to leave you satisfied with the way you look. We have the experience and skill that will have you coming back. For a great service in New York, NY, call on Xpress Barber Shop.